Moving in Sitcom... A must watch! If you're looking for something to watch that's a quick episode, easy to follow, fun characters and a good storyline then this is the show for you. 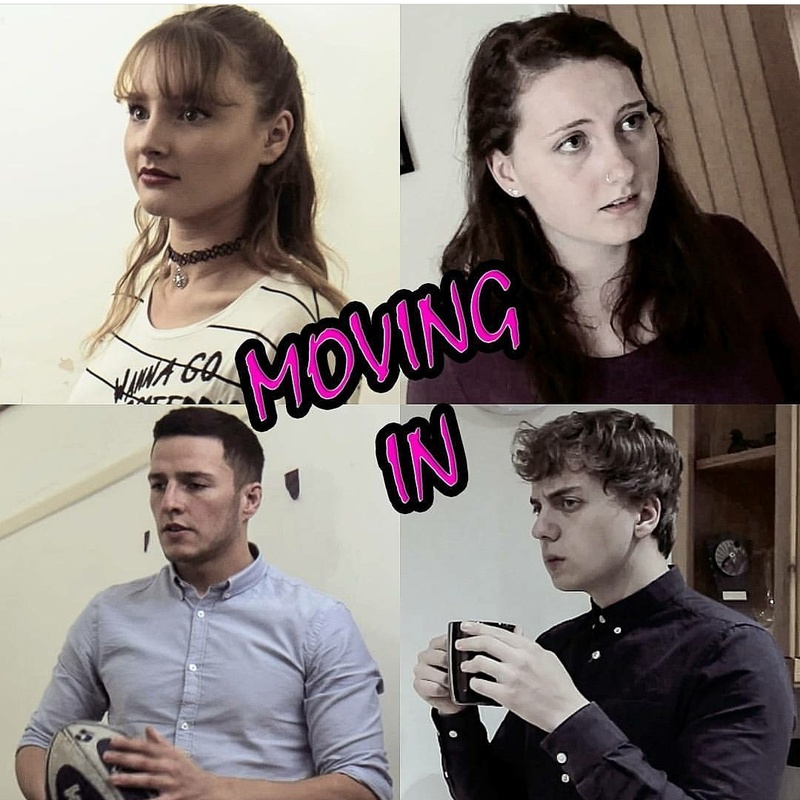 'Moving In' is a local webseries made around Exeter and includes alot of local, upcoming talent. 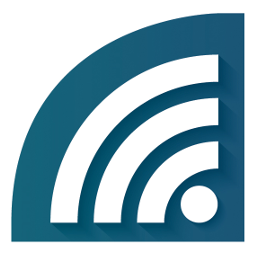 This Web-series is 2 episodes in and is in production to be making more episodes quickly and with more funding. 'Moving In' revolves around 3 main characters called Will, Amy and Emily. All 3 of them are completely different but together make for weird and quirky friendships and some budding romances. Will is studying physics at uni and is both a geek and into sport, his friendship with Amy borders on lunacy but his relationship with Emily seems more than just friendly. Amy is an aspiring actress who takes everything in her stride and looks to be a really good friend in some very strange ways. And Emily is who brings them all together. Emily is both straight laced and fun and is attempting to set up her own security team whilst doing some undercover jobs and it's her mishaps that bring the group together and also introduces the character of Joe whose about to make Amy's life that bit more complicated. This sitcom is a very funny comedy with some brilliant performances of new, upcoming acting talent finding their feet. The writing is witty, modern and fun, while still allowing you to connect with the characters themselves in a short amount of time.